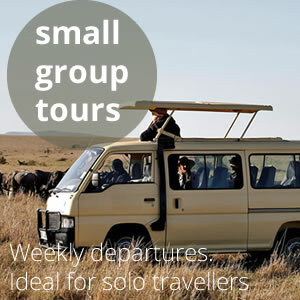 PD Tours and Safaris is a Kenyan owned tour company based in Mombasa, Kenya. 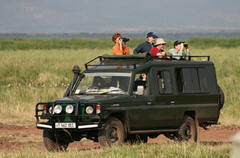 We organize tours and safaris in Kenya for both first timers and seasoned travelers. You can choose from our custom Kenya safari packages or we can organize and plan for you a personalized and perfectly tailor-made safari package to suit your requirements and expectations. At PD Tours and Safaris we’re most inspired when we receive great reviews from our travellers. To know we helped design and manifest the safari of someone’s dreams, and that we delivered on service, is truly fulfilling. Take a look at our reviews on safaribookings.com, we hope it’ll encourage you to entrust your dream African safari to us, and that you’ll be able to tell us about your own amazing safari experience in due course. 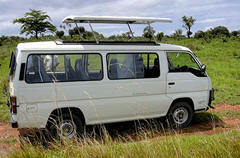 Our vehicles are 7-seater custom safari minibuses with pop-up roof ideal for game viewing and sight seeing. The buses are well maintained to provide maximum level of comfort and safety and are fitted with HF long range radios for easy communication. We are able to arrange for 4×4 Landcruiser/Landrovers on request at extra cost, but subject to availability. We have a great team of carefully selected driver/guides, well trained and experienced and with a vast knowledge of the wildlife and animal behavior as well as the local fauna and flora. Patrick has been working in the Tourist Industry for many years. Apart from management, he has been a professional safari driver guide since 2004. 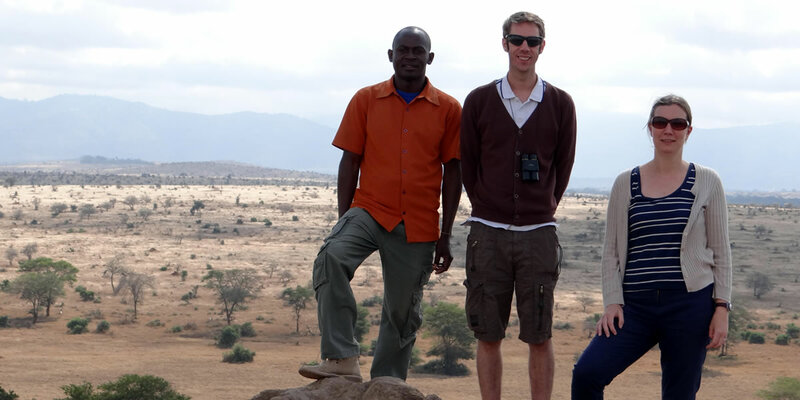 With his wide experience he can help with all queries about the various National Parks and Kenya's flora and fauna.